It's back to school time...and we're celebrating with a free Back to School set that I designed in Silhouette Studio! I cut these as mini school sticker sets - with multiple sets on the same sheet of sticker paper. The CAMEO 3's dual carriage makes it super easy to do in one pass! These are so fun for the kids and their classmates....as well as planner lovin' moms! If you're new to stickers, just think of them as print and cuts...but print on sticker paper rather than paper. If you're intimidated by stickers don't be! 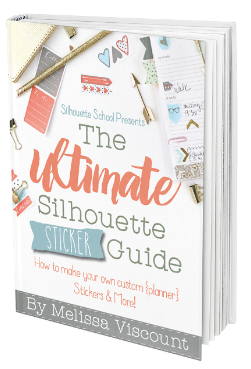 I have several Silhouette sticker tutorials on the blog as well as a whole full length book, The Ultimate Silhouette Sticker Guide, on making stickers with your Silhouette CAMEO or Portrait. The ebook actually comes with a bunch of sticker templates and free sticker sets! And if you're not into stickers...it's cool! You can separate the free school designs in Silhouette Studio and use them with pretty much any other type of material too! 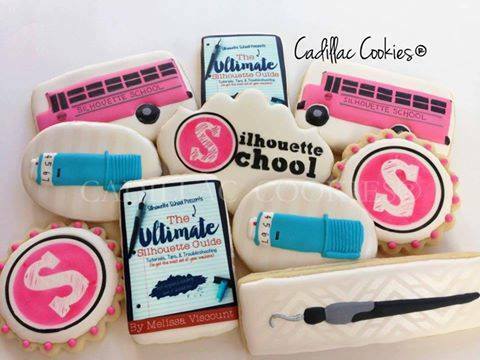 The school bus cut file has been used on Silhouette projects ranging from printable chalkboard subway art to cookies! Ready to download your free set of back to school Silhouette designs? Remember, they're for personal use only! If you'd like to share - we'd love that - just please share the link to this blog post and not the actual cut file or the direct link to Dropbox. Thanks so much for the cute cut file! Thanks Melissa for the great file. Thank you so much for sharing this file for us!!! Thank you so much for the back to school files! Can't wait to bless someone with a project made from them! I love the cookies! I'm curious how you got the designs on them and hope to see a tutorial on that one some day! Thanks for sharing the file. 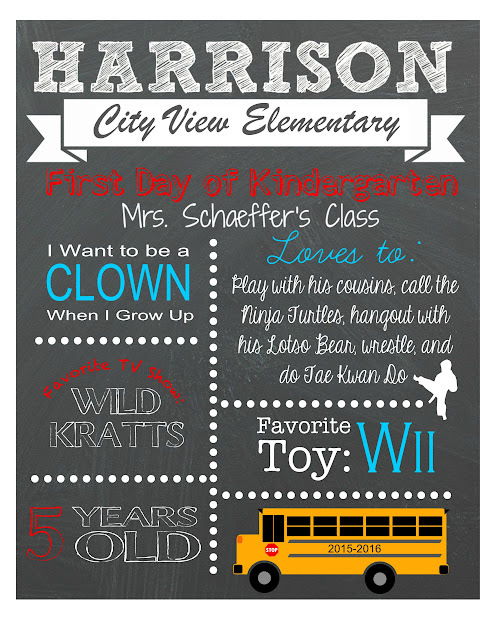 Love these back to school stickers and your blog!!! Thank you!